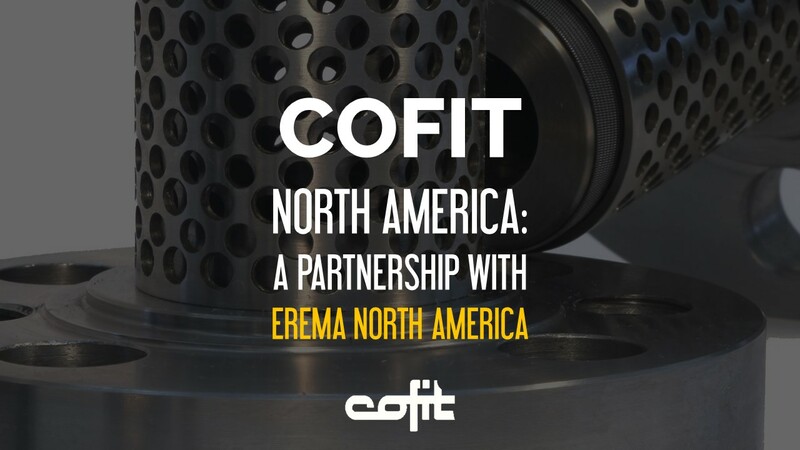 At Cofit, we have spent more than 50 years in designing and manufacturing screen changers intended for plastic extrusion. Today, besides traditional screen changers, we design and manufacture cutting-edge automatic and continuous screen changers. If you run a plastic extrusion system, make this kind of device your strategic solution to increase your business profitability. 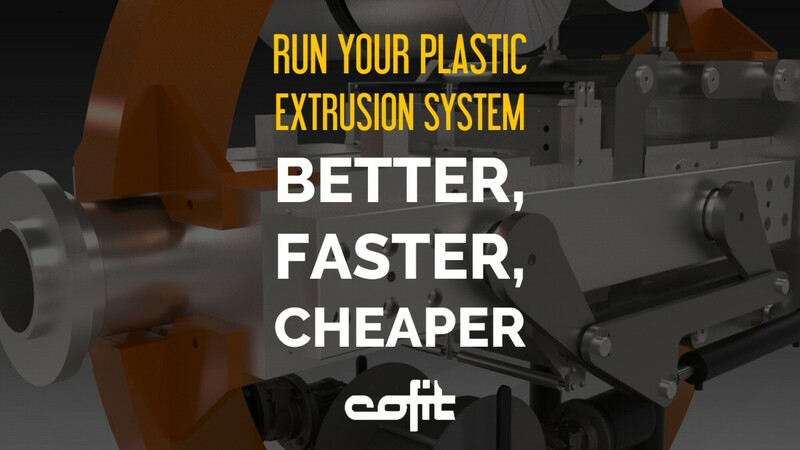 But how to design and manufacture a smarter, faster and more flexible plastic extrusion system? Produce any type of thermoplastics including PET because our screen changers process any plastic material – PET, recycled plastics, and post-consumer raw materials included. Material differentiation will increase your business flexibility. Increase production output – Cofit screen changer processing output reaches 3,000 kg/hour, besides being maintenance and downtime free. Increase production and become more profitable and efficient – Gorillabelt T is a zero-melt-waste solution. 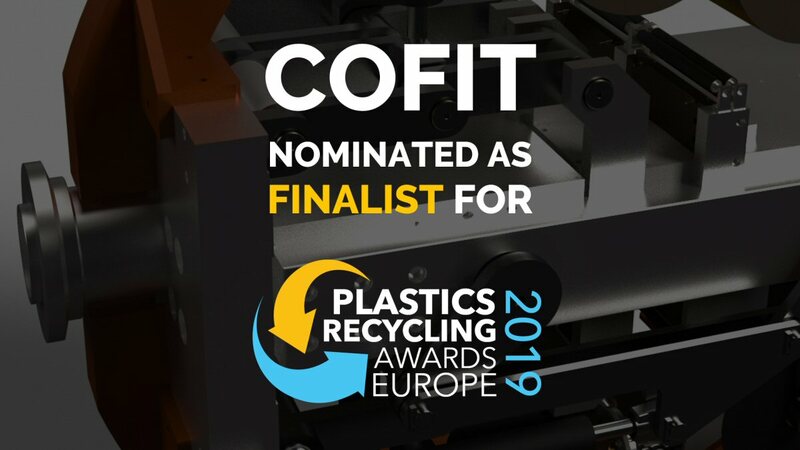 Rely on Cofit screen changers, the best performing screen changers on the market, underpinned by Cofit long lasting expertise. Your business will be better: smarter, faster and more flexible. Have a look at our screen changers on our website, ask for a test on your materials, contact us for any additional information, and join us on LinkedIn.